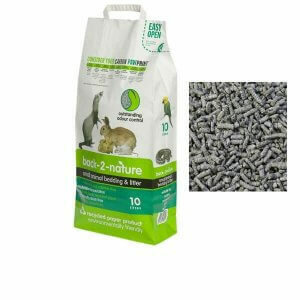 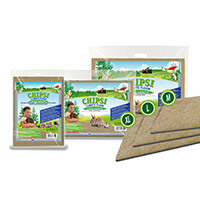 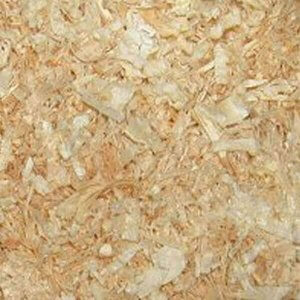 At Pet-Bliss you will find we have a vast range of rabbit bedding material. 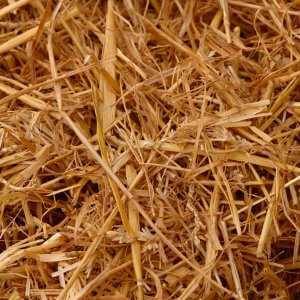 Our wide variety of products for hutches include safe pine shavings and straw for sleeping, standard hay and different versions of hay such as timothy grass, dandelion and chamomile (that rabbits will love to eat). 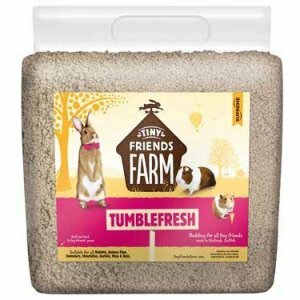 Owners will love our Back-2-Nature bedding that absorbs all the smells from your rabbit’s urine and our fluffy bedding will make your rabbit a comfortable home. 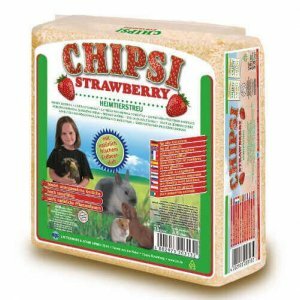 If you would like some rabbit bedding advice, feel free to contact us.